Last week-end my husband and I had a date night. He invited me to go to the movies with him. We rarely go to the movies for a number of reasons, but I am so glad we went to see the newly released movie, “Risen”. The story of Christ’s resurrection is told by a Roman Tribune named Clavious. He is a man who is serving Rome and works directly under Pilate. His world is filled with death and bloodshed. He has been given the impossible assignment, to guard and secure the tomb where Christ is buried. When the body of Jesus is missing, an unhappy Pilot then gives the Tribune the assignment to locate the body of Jesus. Much of the story can be supported by the scripture, other parts cannot but is nevertheless true to the fact that Jesus rose from the dead. I walked away thinking how challenging it was not only to live in such a time but to embrace something so foreign as a dead person coming to life, for a Jew never mind a Roman. It was hard for the followers of Jesus to receive this truth, and Jesus had prepared them for His resurrection. I am sure when Jesus said He would rise again on the third day they did not fully perceive the reality they were living. Then…for the word goes on to say in Luke 24:45….. Then He opened their minds to understand the Scriptures…. 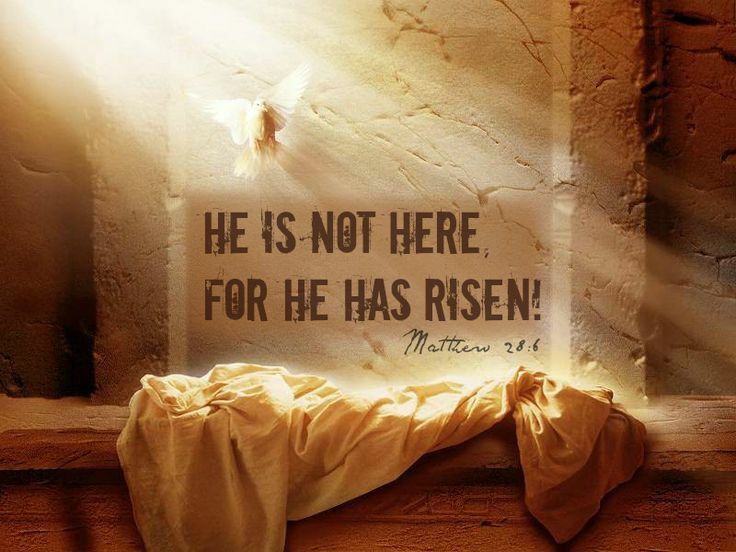 May you and I be overwhelmed by the TRUTH of the resurrection of Jesus. During this season of celebrating the Resurrection of Jesus let us pray that He would open our minds to fully understand the Scriptures and to be clothed with power from on high. That we might go forth and be His witnesses where God has planted us.